Ho-Ho-Holiday Gift Guide! 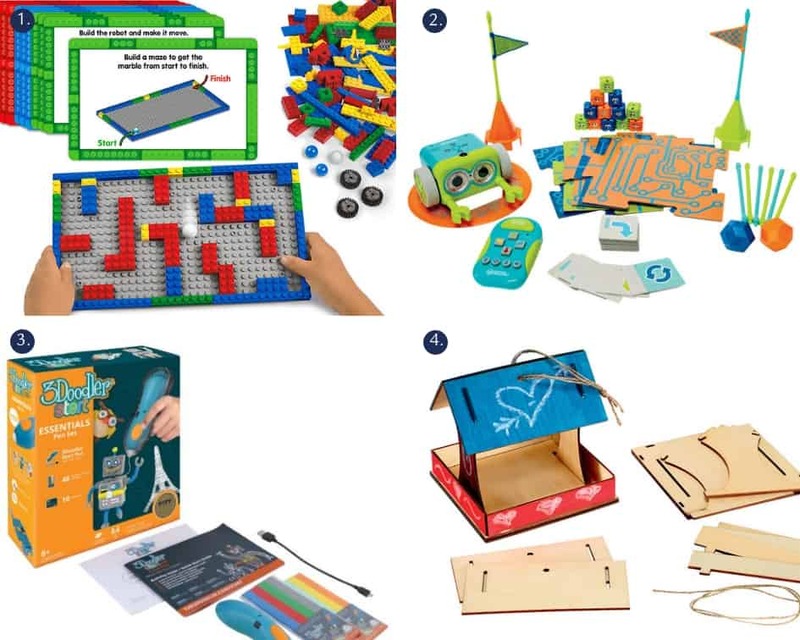 Find the Perfect Gift for Your Little Learner! Looking for the perfect gift for the little learners on your list? 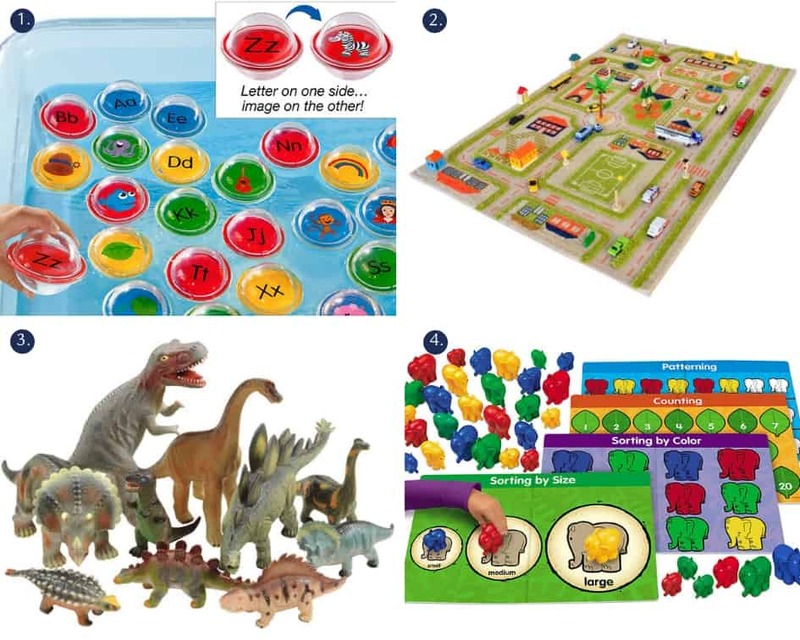 Kiddie Academy®’s Education Department has scanned the catalogs for you and recommends the following age-appropriate items that are fun and promote learning through play. 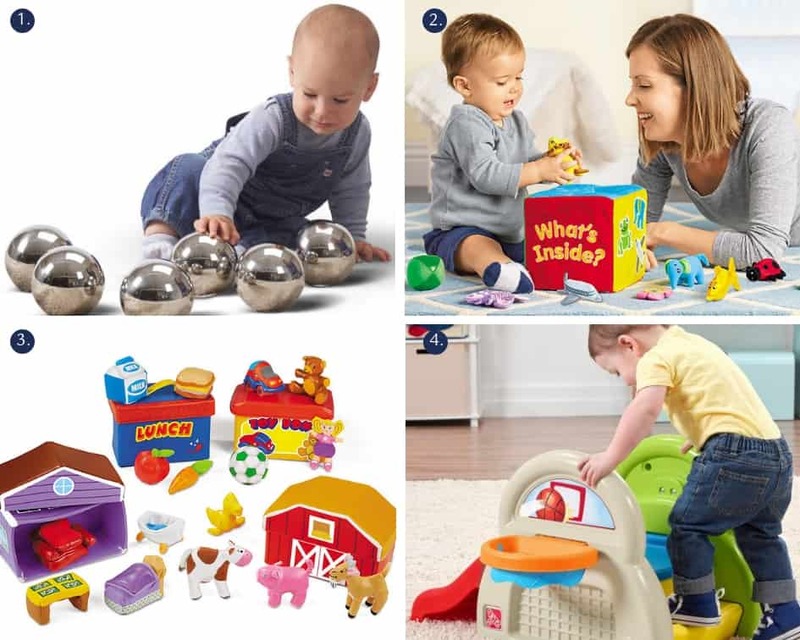 Gift Suggestions for Infant and Toddlers! 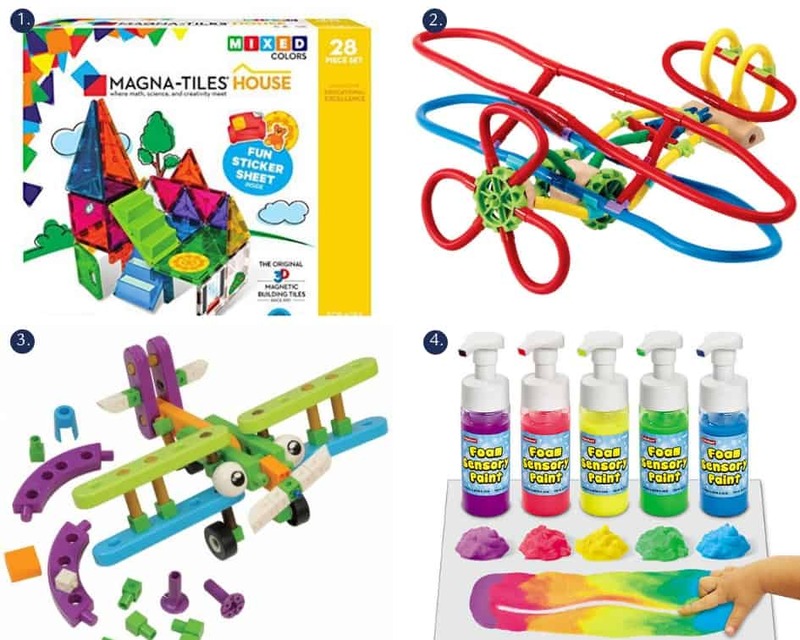 Gift Suggestions for Preschoolers (Two’s & Three’s)! Gift Suggestions for Pre-kindergarten (Four’s & Five’s)! Happy shopping and happy holidays from all of us at Kiddie Academy Educational Child Care!